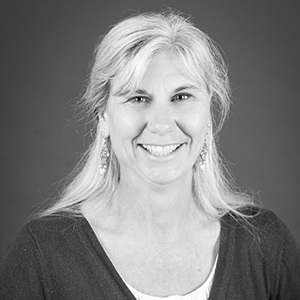 Jennifer Danziger, PE, has more than 25 years of experience in transportation planning, traffic engineering, project management, and community involvement. Jennifer has worked throughout the northwest preparing long-range system plans and traffic studies for municipal and private development clients. Her planning work has focused on identifying community transportation needs and developing multimodal projects and implementable solutions to meet those needs. She earned her BS in civil engineering from Cornell. I love to sit back with a cup of coffee and a book. I love to create things and I always have multiple projects underway at home. Some even get finished.